The Biggest. The Baddest. The Best? Accepting defeat when it came to WrestleMania 2's over-thought enterprise, Vince McMahon steered into a personal defeat by chasing the biggest professional victory of his career to date the following year. 93,173 (or, as has often been mooted, nearer 78,000) fans invested in his grand vision and filled one stadium in one town with one card to create a night that three the prior year couldn't remotely rival. WrestleMania III was a pivot point for the industry in much the same way the inaugural version had been two years earlier. Newer fans were still climbing aboard after the 'Rock N Wrestling' explosion, but these ones came and stayed almost entirely for the wrestling. The pagentary was supplied not by celebrities selling their latest wares, but the wrestling. 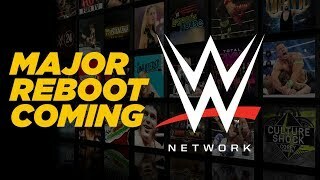 WWE presented a match on this show that was, without compare at the time, their best ever example of pro wrestling on pay-per-view. 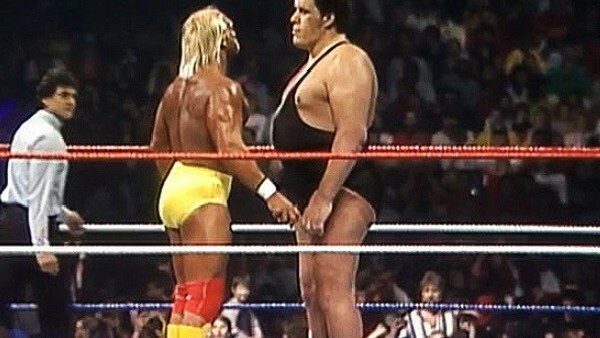 The iconic main event was notoriously low on the stuff, but hundreds of past, present and future WWE stars cited that match as the intoxicating moment they knew they wanted to run Vince McMahon's ropes for a living. Two of the greatest workers of a generation inspired wrestling's future, and one of them barely even took a bump on their biggest night. WrestleMania I may have birthed a dream, but WrestleMania III birthed the dreamers.